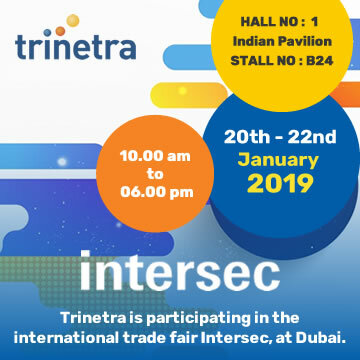 Trinetra Wireless is participating at the international trade fair, Intersec 2019, in Dubai, UAE, from 20th to 22nd January, 2019. 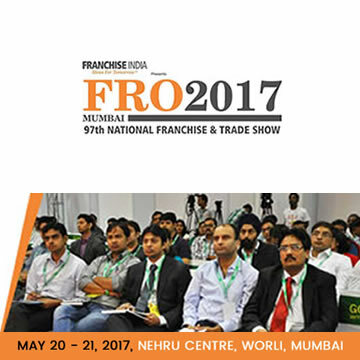 The trade show focuses on Security, Safety & Fire Protection and attracts businesses, technologies and innovations under one roof. 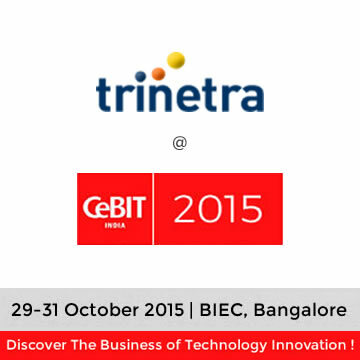 Trinetra’s GPS Vehicle Tracking & Fleet management Solution will be on exhibit at Stall No: 2-A23, in Hall No. 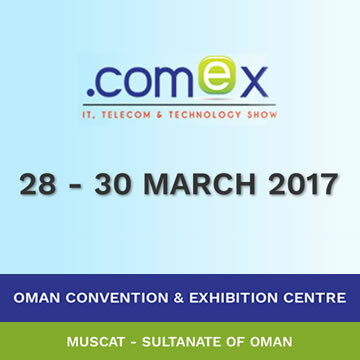 1, at the Dubai International Convention and Exhibition Centre, on all three days, during the fair timing – 10:00am to 7:00pm. Trinetra is a globally renowned player in GPS Vehicle Tracking & Fleet Management Solution with a presence in 15+ countries. 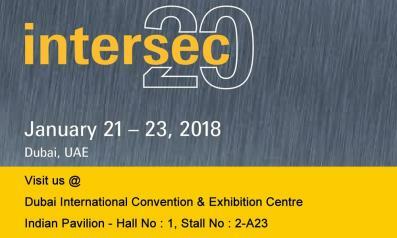 Intersec has an audience spread across not only the Middle East, Africa and the Indian subcontinent but well beyond boundaries into the rest of the world. 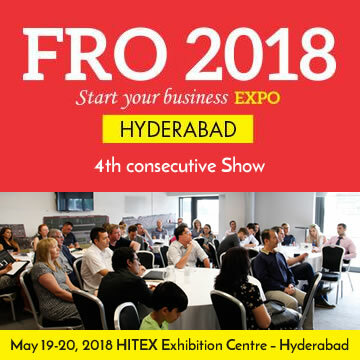 The show attracts thousands of influential buyers to the venue hosting the latest security & safety solutions, plus new opportunities from the world’s best brands in security. Trinetra plans to attend Intersec , an excellent platform to showcase the CeBit.au award winning, eco-friendly product with specialized features at the Intersec exhibition. 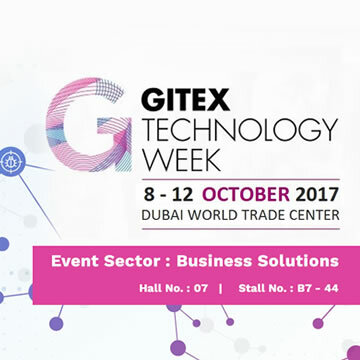 Visitors and potential customers can find out more about this products industry specific solutions and how it can add value to your business, besides supporting Fleet Managers monitor the safety & security of your resources. 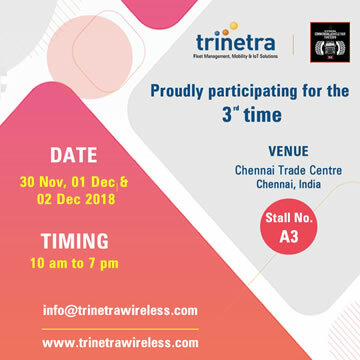 Participating in this trade expo & visiting Trinetra Stall will help you to make the most out of the visit in areas including Fleet Management, Mobility and IoT solutions that helps unleash innovation. Our wireless Fleet Management Solution of today is future ready. 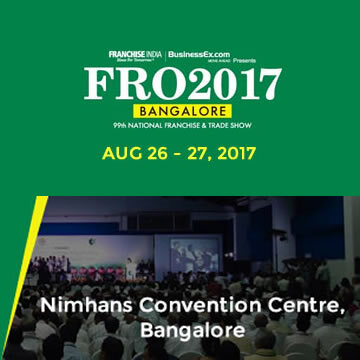 More details are available at our website. Contact us or just leave us an enquiry.